The final leg; a short domestic hop where the actual flying time rarely exceeds 50 minutes would be the one that would take me back home. As I touched on the other posts, this wound up not being the night before due to the complexity of planning out my itinerary. Even six months out, this was the only possible combination with the flights that I had found back to the US that would have allowed me to get back home all on the same ticket. I was certainly willing to compromise on this, but in the end this was “easy” solution. Having a flight on this morning, actually turned out a good thing, given that I was making a mid-week return to work. This would allow me to spend the bulk of a day at home, doing laundry, unpacking and taking care of everything else at home that had been neglected after being gone for three weeks! How is it that Atlanta has probably the worst security lines of any major airport in the country? For an otherwise efficient airport the security lanes in Atlanta tend to very quickly extend out of the checkpoint area, down the hall and around the corner. Knowing this in advance, I made sure to get up early enough in the morning to where I was able to enjoy breakfast at the hotel and still get to the airport about two hours before my flight. That being said, even with Sky Priority line access, after checking my bag, it took a good solid 30 minutes to get through and make it to the airside of the terminal. 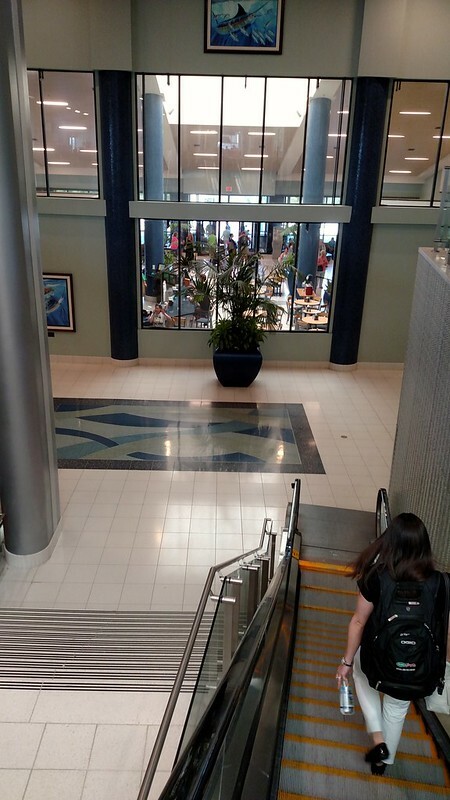 Since I was no longer on a same day international itinerary, I would not have Sky Club access, nor would it be very worthwhile to pay the $29 reduced entry fee that comes with the Platinum Delta SkyMiles credit card. 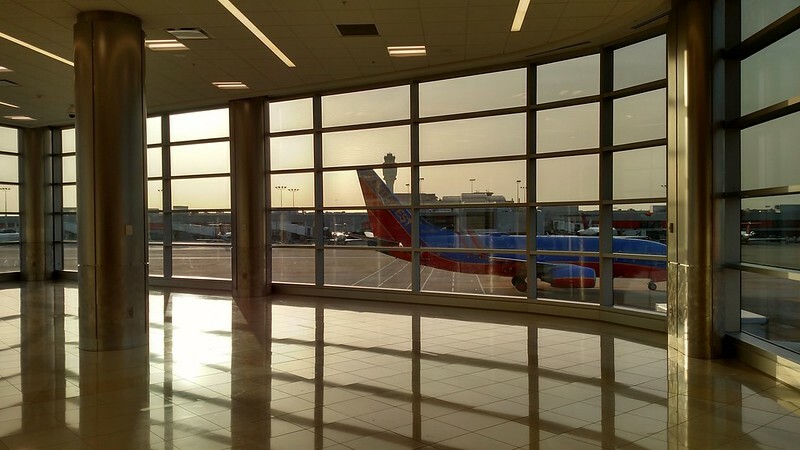 I took my time getting to my gate and even stopped to stand and watch the sunrise over the concourses. My upgrade to First Class had cleared a few days in advance, much like my outbound flight. I have found that there tends to usually be a fairly light load on the first departure to Panama City in the mornings (although the opposite is true for the leg that turns right back around to Atlanta), and that nearly every time I find myself on this flight, I tend to get the upgrade. With only maybe half the plane full, boarding was quick and efficient. With fewer passengers to get on board, the flight attendants had plenty of time to do a pre-departure beverage service without being rushed or holding up the boarding of the remainder of the Economy Class passengers. It really was a superb morning for flying; the day was turning out to be just an outstandingly gorgeous day everywhere along the route from Atlanta to Panama City. 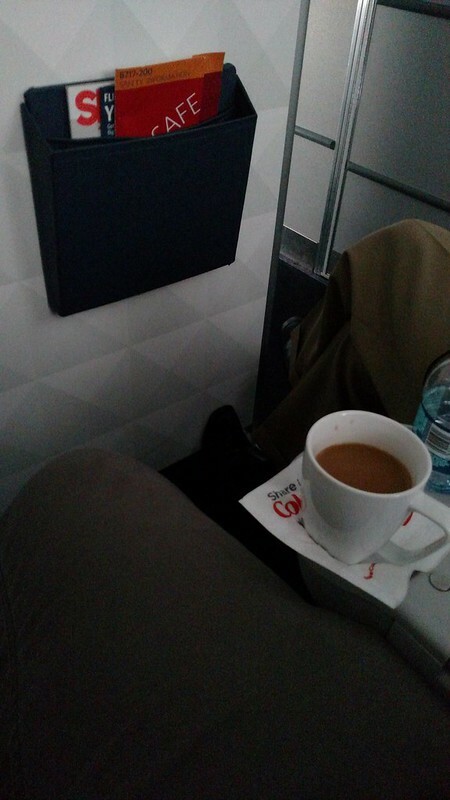 A perfect day to be enjoying many cups of coffee while at 30,000 feet! Got To Have That Morning Coffee! 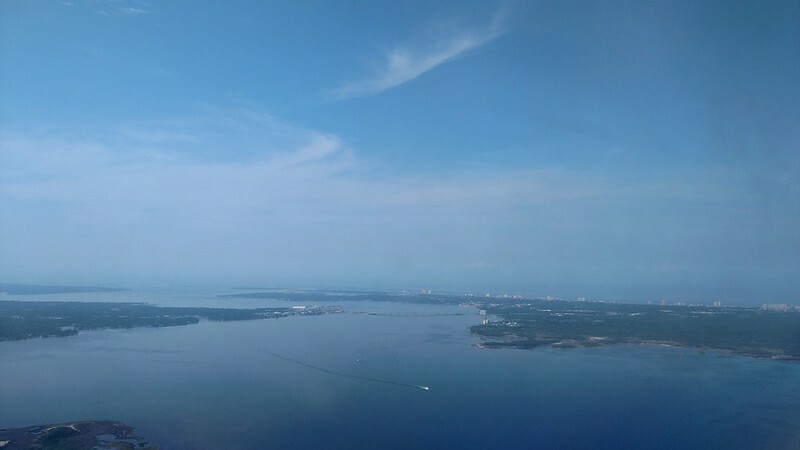 Especially coming back into Panama City, we were routed out over the St. Andrews Bay instead of coming straight in from the North. This approach doesn’t happen as often, or at least based on my experience, and I always enjoy it as usually there’s a nice view of the town I call home. In even rarer circumstances, arrivals will be routed out to over the Gulf, which is even better! Touching down on the runway, meant that at it was all finally over. The flight came to an unceremonious end and I made my way back down the jet bridge to the familiar sites and sounds of “my” airport. Even coming down the escalator on the way to baggage claim, familiar faces started to appear, such as my Mom who was picking me up to take me to my apartment. Thankfully, I wouldn’t have to take one of the terrible Panama City Beach taxi companies! I don’t think it finally though sunk in that my trip was over until I dropped my heavy duffel bag in front of my third-floor apartment door. It really was the end. Just had to unlock that door, kick my bag in and promptly take a nap. I arrived early enough to back home that I could have gone into work for the afternoon, but after traveling over 33,000 miles and 16 flight segments in three weeks, I just needed a day to adjust to being back and not being in constant motion! 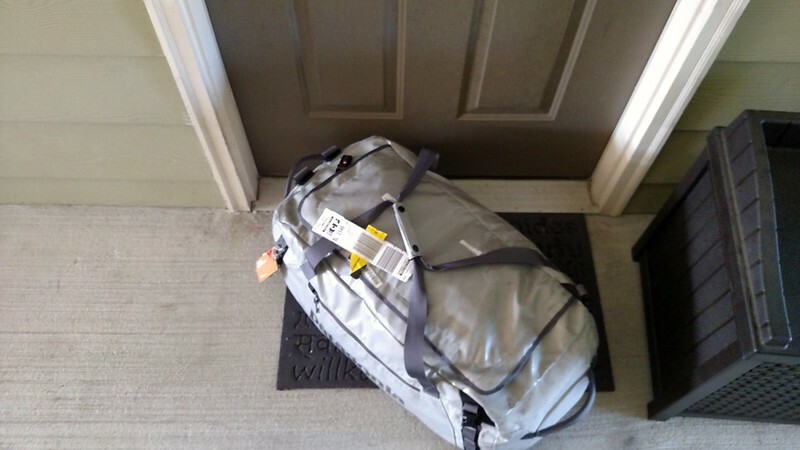 This entry was posted in Delta, RTW, SkyTeam, Travel, Trip Report. Bookmark the permalink. Follow any comments here with the RSS feed for this post. Post a comment or leave a trackback: Trackback URL.